Perfect accessory to keep on your work desk and to start a conversation. Limited stock available, order now! 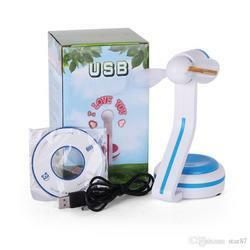 Keep cool and display cool messages at your office or on the go with this USB LED message fan. “I love you like a ‘fan’atic loves his superhero! 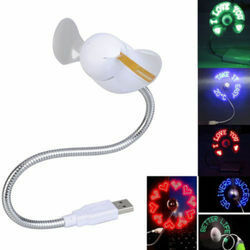 Then the LED message fan is just for you!